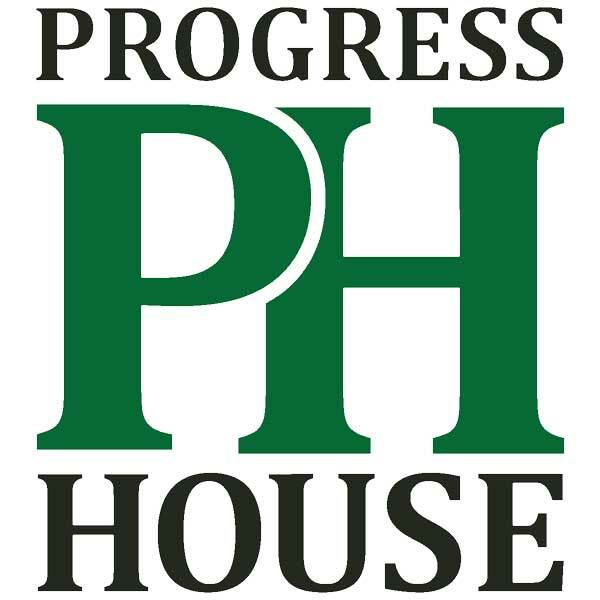 Sober Joe is Partnered with Progress House in Indianapolis. ALL profits from sales in Indy metro area go to support the life-saving work of Progress House. Helping others never tasted so good! 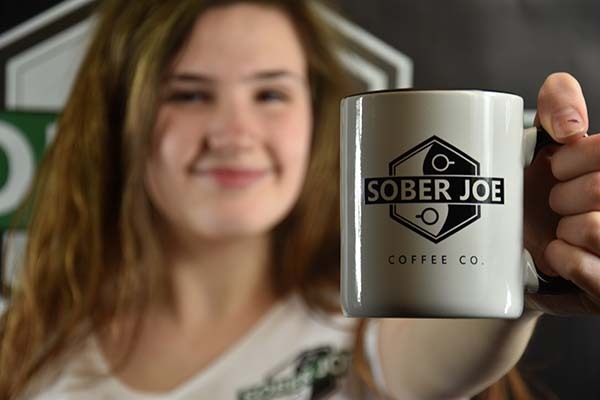 Sober Joe was founded by Frank Kerker, a 25 year veteran of the beverage industry who specialized in bringing new beverages like Sobe, Snapple, Fuze and Muscle Milk to the market. He also used to drink too much. 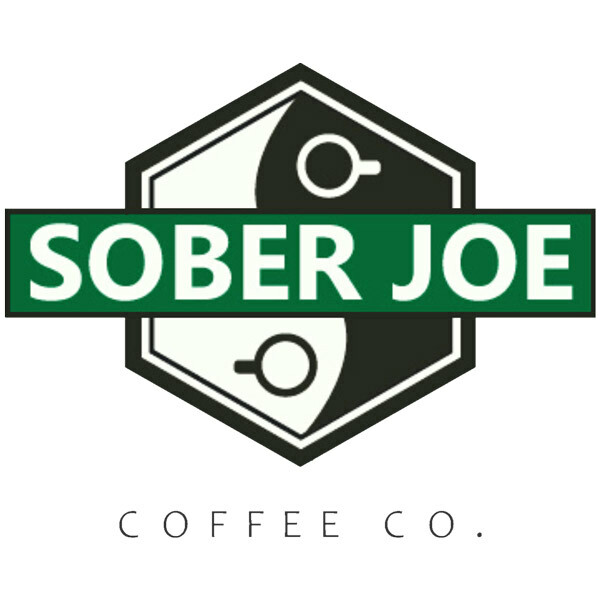 Sober Joe was developed to put those experiences to good use. All profits from sales in the Indy metro area directly support Progress House!